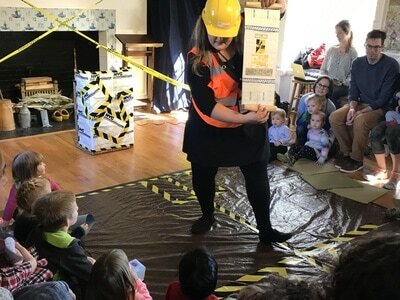 A construction site comes to life with interactive materials and machines used to construct a surprising project. 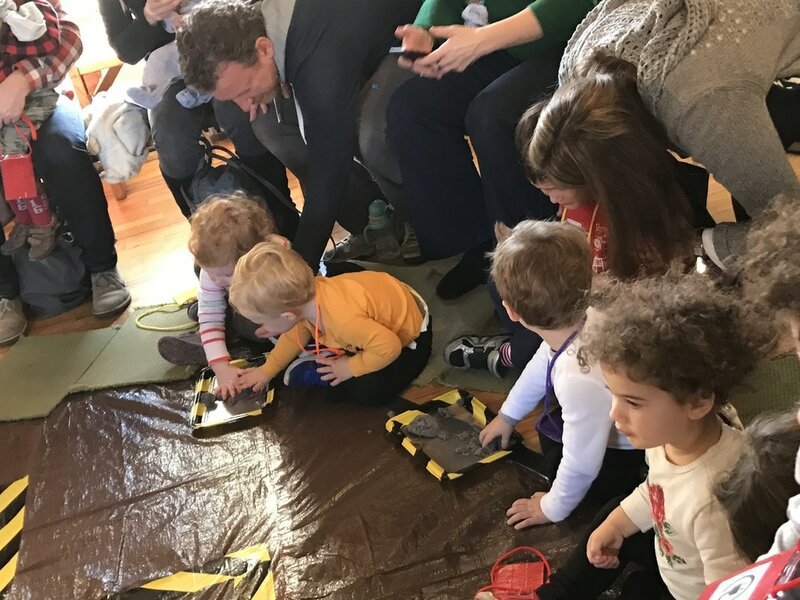 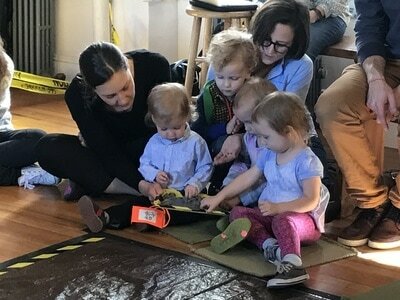 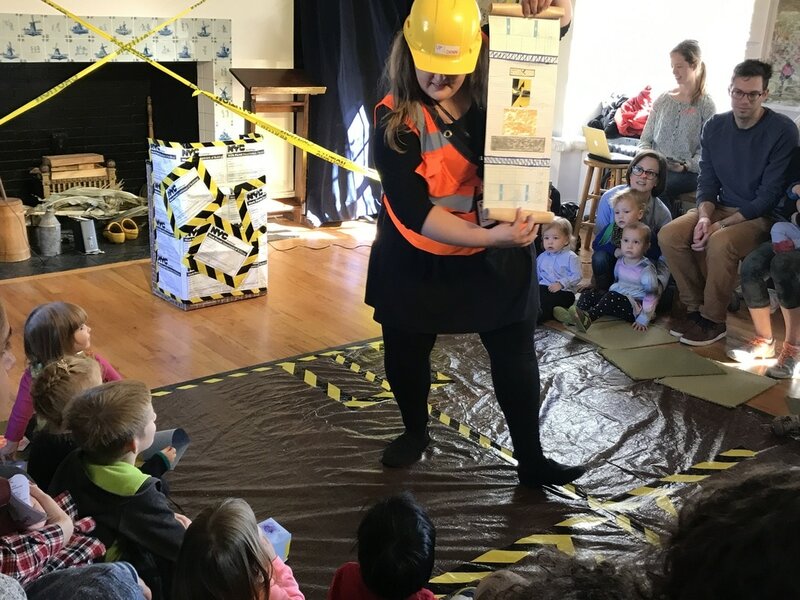 This one-of-a-kind performance features digging, lifting, rolling, stacking, measuring, and bulldozing...all the things that 2-5 year olds love best! 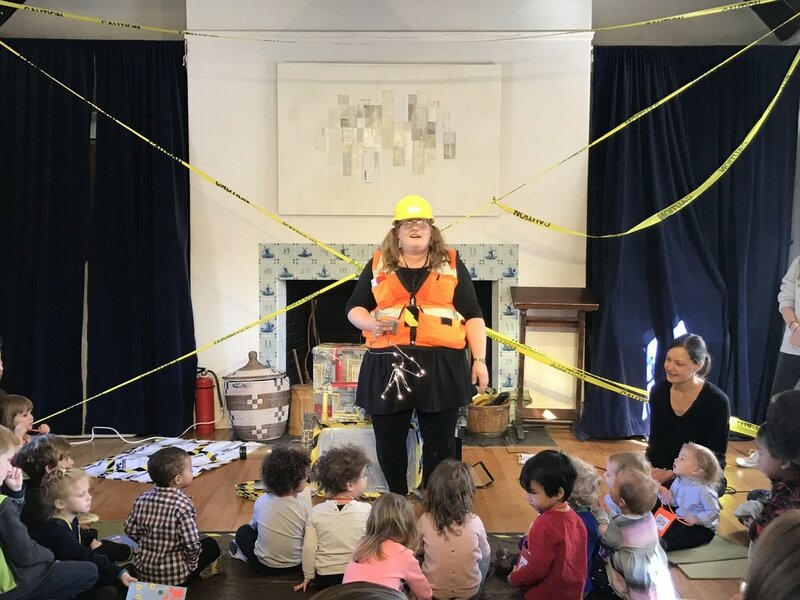 To bring "Up & Down Again" to your school or private event, please email Susanna at susanna@spellboundtheatre.com, or our visit our Schools or Parties pages. Spellbound Theatre's "Up & Down Again" from Spellbound Theatre on Vimeo.